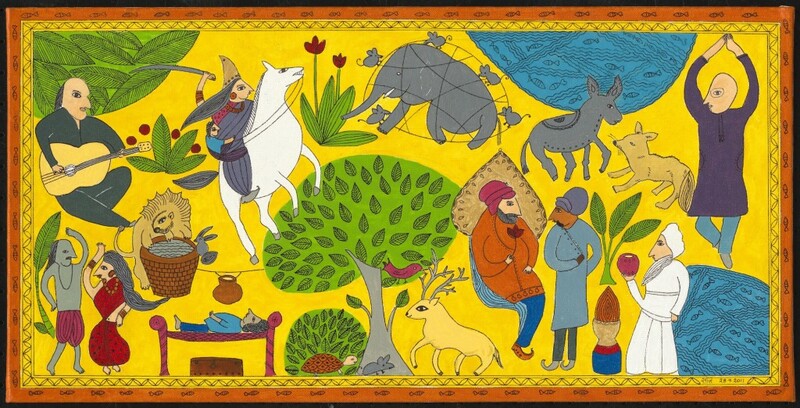 Enter a world of magic and imagination with Indian-born actor and storyteller Zaraawar Mistry, in his retelling of classic myths, historical stories and animal fables from India. These popular and entertaining stories encourage children to learn about Indian culture, wildlife, food and history. Greg Herriges plays live music on guitar and bouzouki (Greek lute). The program has been performed in people’s homes, at libraries and schools all over Minnesota, and at cultural centers such as the Minneapolis Institute of Arts, the Minnesota History Center and Asia Society, New York.